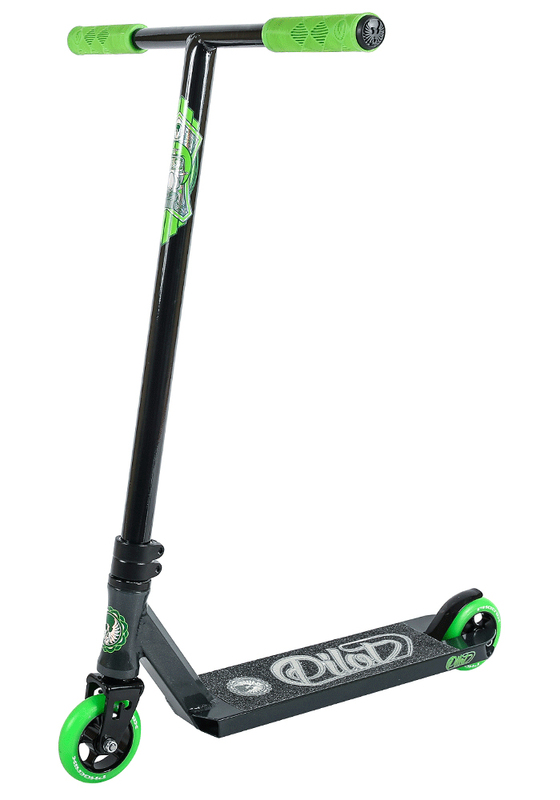 If you are looking for a full featured pro scooter for a younger or smaller rider, the Phoenix Pilot is ideal. A little smaller in Bar height and width, with a slightly shorter deck. the Pilot is ideal for average size kids 10 and under. Better fit means a better riding experience. 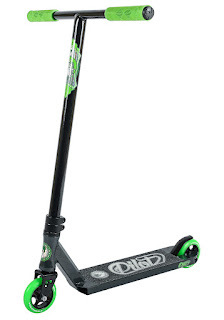 This scooter has all the durability features we look for - from better bolts to HIC compression and a good headset it is really hard to find an issue with this scooter! "WHY DON'T YOU CARRY _________"